Jams & Jellies like Grandma used to make! Berried Delights is a small, woman-owned business located at the foot of the Black Hills in Newcastle, Wyoming. We make jams, jellies, fruit butters, syrups, etc. the way Grandma used to: one batch at a time with lots of love and care added in. The only difference between Grandma's batches and ours is that ours are created in a certified kitchen, labeled, and sent around the country. 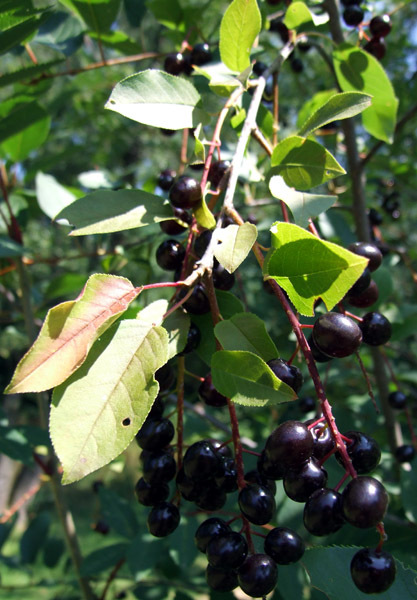 The Black Hills of Wyoming and South Dakota provide ample opportunity for berry picking. Wild plums, chokecherries and raspberries are plentiful in the summer months and early fall. These provide the basis for many of our products.